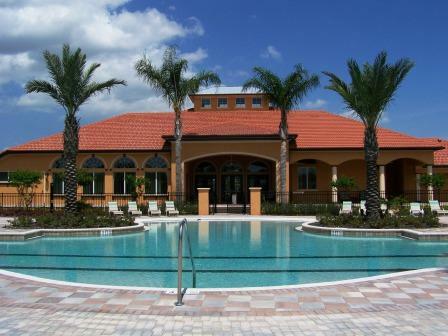 WaterSong Resort is a brand new resort community located in the Davenport, Florida. 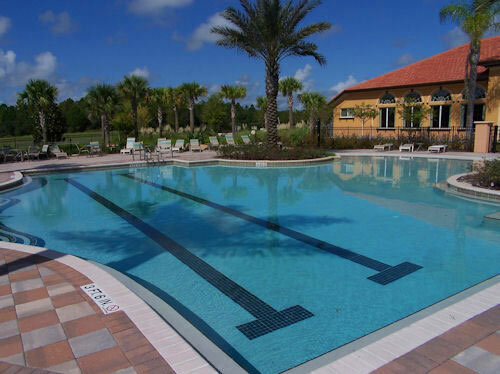 This luxurious gated vacation resort community is based around luscious woodlands and lakes and is less than 20 minutes from the Walt Disney World’s Main Gate. 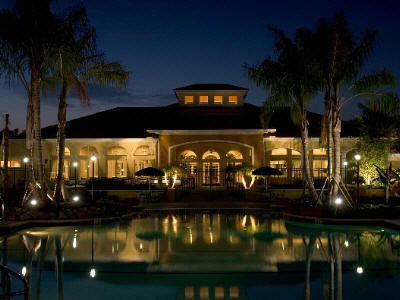 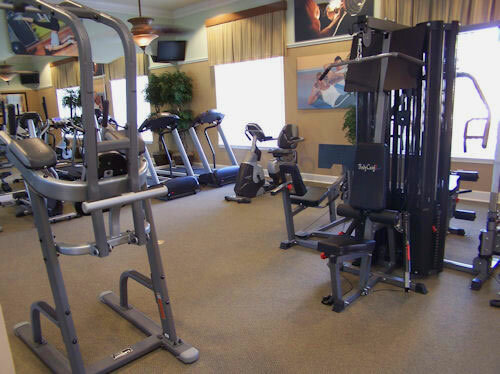 WaterSong Resort offers a luxurious club house with amenities that include a large swimming pool, a games room with pool tables and arcade room, Volley Ball and Basket Ball Counts, a fitness room, Concierge service, walking paths, jogging trails and much more. 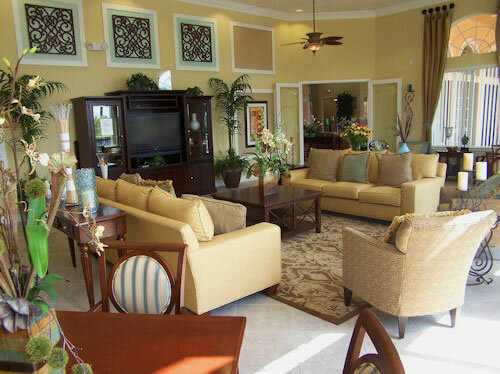 All our Orlando Vacation Homes at WaterSong are brand new and of the highest standard. 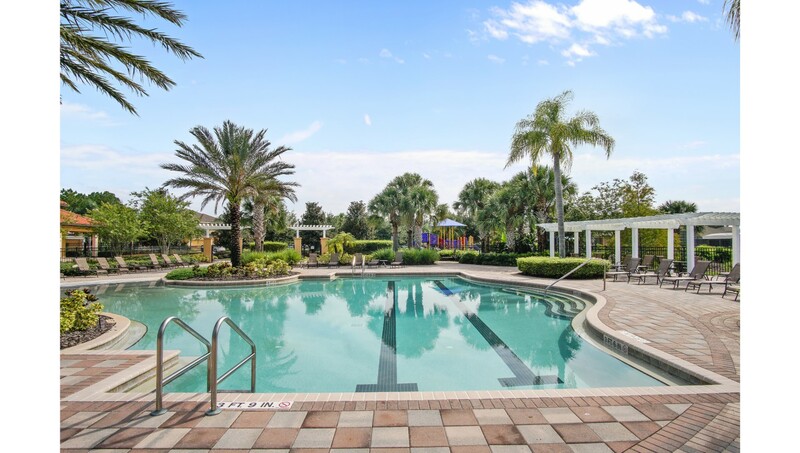 Resort Features: Large Community Swimming Pool and sun deck, Fitness Center, Games Room, Great Location for Golf, Walking Trails, Stunning Views, beautiful homes and much more.